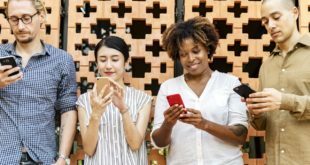 Two thirds of people are envious of their friends’ mobile phones, and almost half regret choosing their handset within a month of purchase, a survey has found. 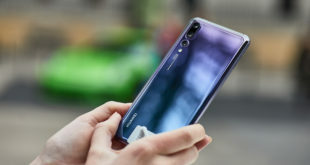 The study of 1,800 phone owners by comparison website Rightmobilephone also found that of the 47 per cent who regretted their choice, a third blamed this on ‘better handsets’ becoming available shortly after they purchased theirs, while 11 per cent simply cited ‘boredom’. Of the 67 per cent who admitted to being envious of a friend’s phone, 28 per cent said it was because the handset was more attractive, and 59 per cent said it was because the friend’s phone had better features. Previous iPad 2G to launch in Q4?